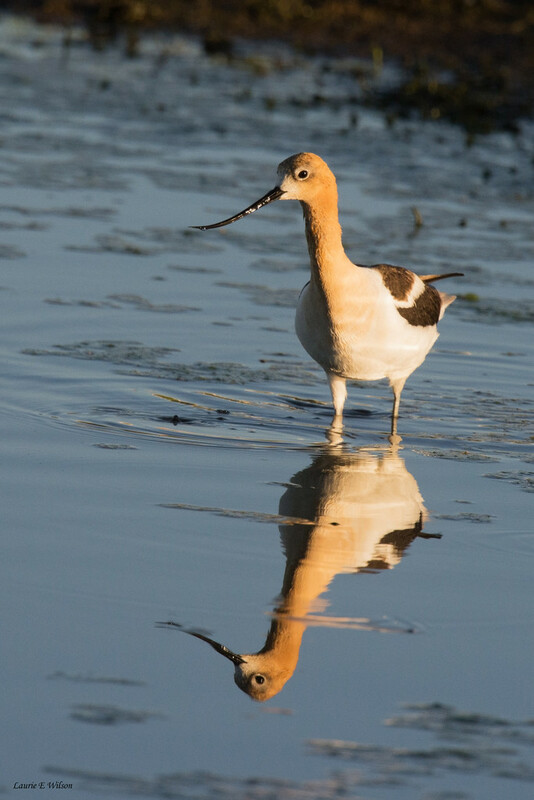 A lovely American Avocet in breeding plumage. It was a good morning to get up early. A stunning capture and wonderful reflection, fav! oh what a great reflection! @ludwigsdiana @pamdavis2015 @koalagardens Thank you! Beautiful reflection and what a long beak!